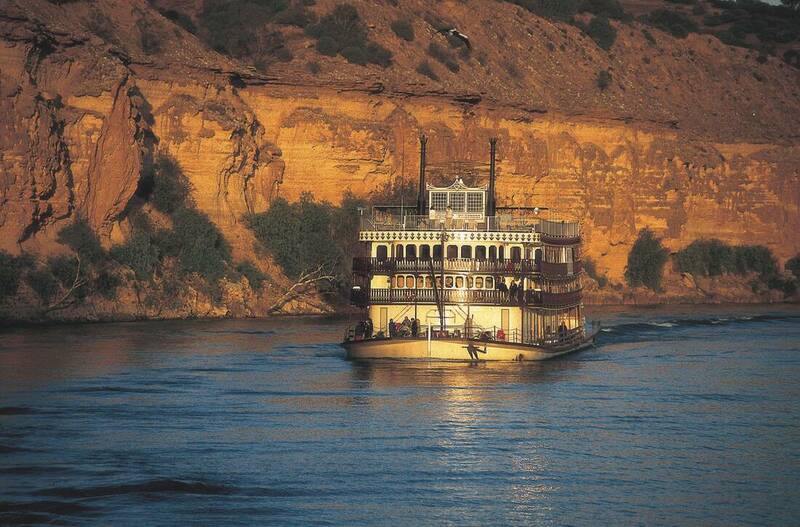 Captain Cook Cruises has released the 2019 departure dates for their much loved seven-night Upper Murraylands Cruise, onboard Paddlewheeler, PS Murray Princess. 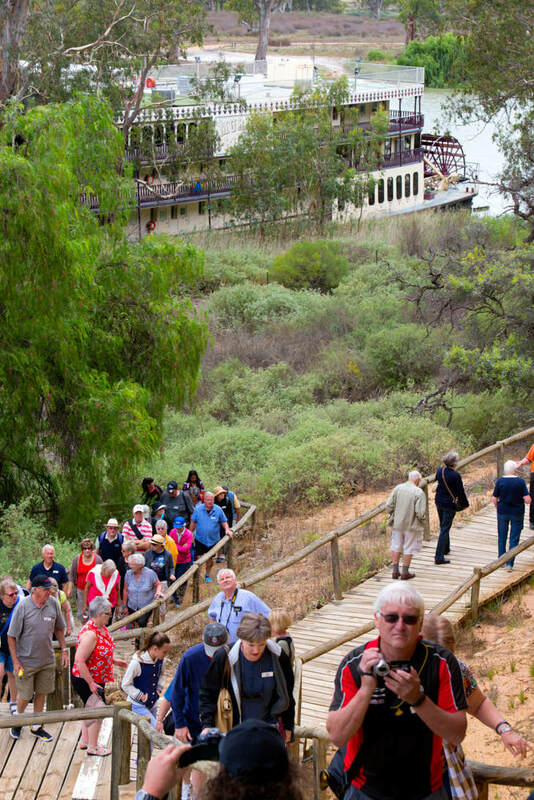 Departing once a month, this exciting cruise offers a fascinating itinerary, exploring the northern area of the Murray River from Mannum to Morgan, before returning to Mannum. 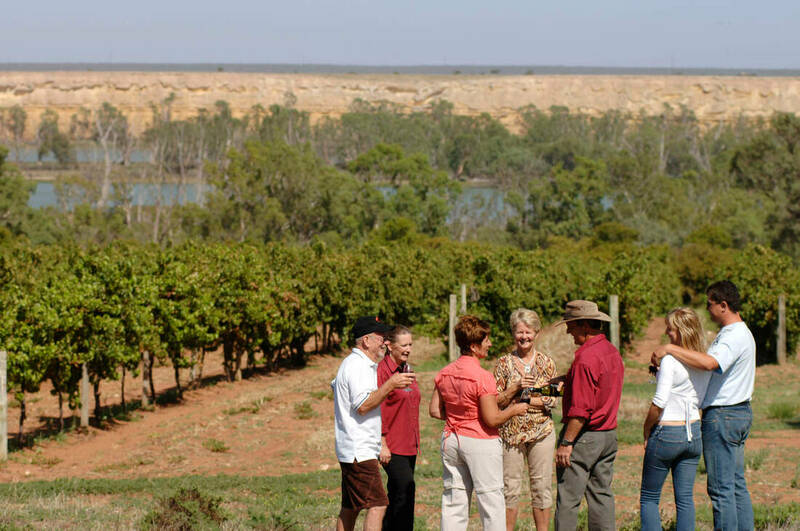 2019 Upper Murraylands cruise departures include, 15 February, 15 March, 10 May, 7 June, 16 August, 13 September, 11 October, 15 November and 20 December. 2020 departures include 14 February and 15 March. The 20 December 2019 departure falls over Christmas and will feature fun Christmas festivities following in the footsteps and success of last years, 2018 Upper Murraylands Christmas Cruise. 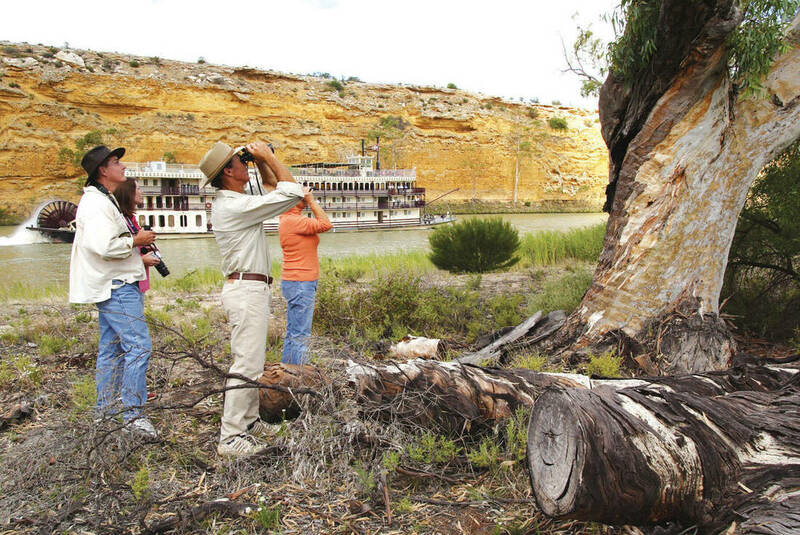 The Upper Murraylands cruise visits the historic towns of Waikerie, Morgan and Swan Reach where guests can enjoy a guided walk of the townships. At Morgan a visit to the Living History Museum is a must, while at Swan Reach learn about the history of education and social history of the area from 1917 at the Swan Reach Museum. Wine lovers can indulge with a delicious lunch and wine tastings at Banrock Station Wine and Wetland Centre, while at Caudo Winery visit the cellar door and tour the beautiful gardens and orchards. Learn about Aboriginal history at the amazing Ngaut Ngaut Aboriginal Reserve - one of Australia’s most significant archaeological sites and enjoy a guided boardwalk tour of ancient rock carvings. Experience a fun and very Australian Woolshed Shearing Show at Sunnydale and fall in love with the animals during a visit to a Native Wildlife Shelter. At Blanchetown enjoy the unique experience of going through Lock No. 1, one of thirteen along the river. Wildlife lovers can spot an abundance of kangaroos, hairy-nosed wombats, tortoises and many other species on the riverbanks and get up close to the river, its 20-million-year-old cliffs and amazing bird life on-board the ‘Dragon-Fly’ flat bottomed boat scenic boat rides. Onboard guests can sit back in one of two air-conditioned paddlewheel lounges or on the top sun deck and take in the ever-changing picturesque river scenery, towering limestone cliffs at Big Bend and the river’s natural beauty. In the paddlewheel lounges watch the working paddle wheel through a spectacular two-story glass window. Food onboard the Murray Princess is a highlight of the cruise. Enjoy a hearty hot buffet breakfast each morning, a delicious two-course or buffet lunch each day and a mouth-watering three-course or buffet dinner to the sounds of a live entertainer each evening. The cruise also includes a spectacular Captain’s dinner and dance, an Aussie-style barbecue dinner and bush dance on the river bank. Early Booking Saver Fares start from $1902 per person, twin share and include accommodation, all meals, guided nature walks, eco-excursions, onboard presentations, the Captain’s Dinner and Dance, live entertainment, use of the ship’s facilities including sun deck, bar, two lounges, restaurant and a mini gymnasium. Scenic coach transfers from Adelaide, or secure car-parking in Mannum, post cruise coach transfers to Adelaide CBD or Adelaide Airport are also included. Private car transfers for up to four people are also available from and to Adelaide CBD to Mannum and return to Adelaide Airport for $150 per person each way, based on two people travelling.